Itron has announced the launch of the Itron Intelis gas meter. 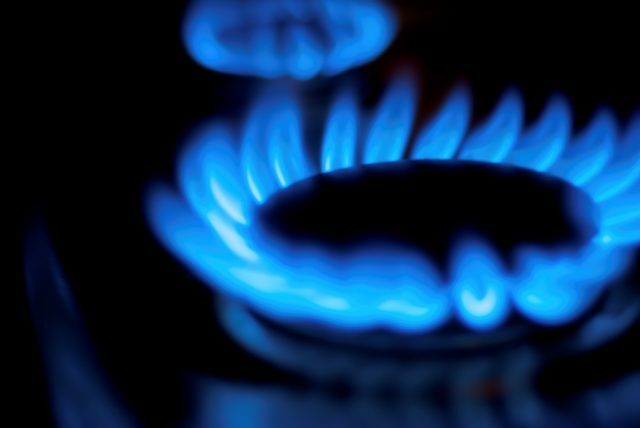 The new meter transforms the gas distribution network from the one-way gas delivery mechanism, that has been a standard for decades, to an interactive energy network delivering gas more safely and efﬁciently. Featuring embedded intelligence, the meter is designed to increase safety for utility personnel, end customers and communities by enabling safety shutoff at all service points in a timely manner, among other features. The Itron Intelis gas meter will operate in mobile mode and on the Itron OpenWay Riva and Gen5 IoT networks to deliver near real-time data and post-processing analytics. The intelligent meters act as edge computing devices, each functioning in unison with other intelligent devices and applications on the network to deliver high-resolution data. In that way, critical decisions, such as for consumer safety, can be made proactively to avoid incidents or to respond rapidly after an incident occurs. “Efficient and sustainable operations will be key to utilities’ long-term success and technology will play an important role in this. The introduction of intelligent edge devices, such as Itron’s Intelis gas meter, will equip utilities to ensure safety and operational efficiency,” said Farah Saeed, research director at Frost & Sullivan. • Excess Flow. Integrated flow measurement detects high-flow condition, automatically shutting off gas flow and sending an alarm to the utility. • Meter Removal. Embedded air detection immediately recognises meter removal, shutting off gas flow and sending an alarm to the utility. • Fire Safety. Integrated temperature sensor detects extreme heat, shutting off gas flow and sending an alarm to the utility. • Remote Service Shutoffs. Temporarily shuts off service for non-payment or move-outs. • Primary and Secondary Index. Allows for comparison between temperature compensated and non-temperature compensated volume. • Prioritised Truck Rolls. Allows proactive management of service shutoffs and reconnects and maintenance activities. • Remote Control. Activate service safety shutoffs remotely from the home office or service vehicle. • Enhance Employee Safety. Weighing just 4.5 pounds, the ergonomic meters afford maintenance crews easier shipping, storage and installation, reducing the occurrence of injuries due to handling. “As we bring our first intelligent gas meter to utilities, we’ve incorporated our leading ERT (Encoder Receiver Transmitter) technology into the meter, serving our mobile customers while bringing distributed intelligence to the edge of the network,” said Carl Porter, president of Itron’s Gas business line. The Itron Intelis gas meter will be commercially available in Q4 2018 and will be compatible with the OpenWay Riva network. The meter will be available for the Gen 5 network in the second half of 2019.